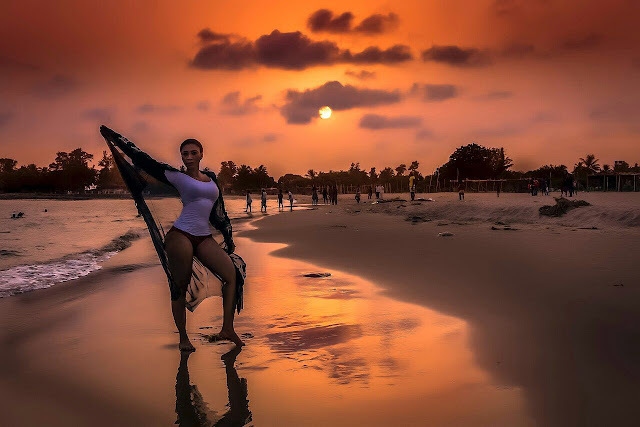 Fast rising Nollywood actress Angel Samuda releases new sizzling shoots ahead of her birthday coming up on 23rd March. The light skinned actress who also doubles as the face of Bellaworld shows of her smoking body in the new shoots. The rising star who starred in a new movie titled “the road not taken” is a rare blend of beauty and hard work. Alongside her acting career, she is also a fashion entrepreneur. 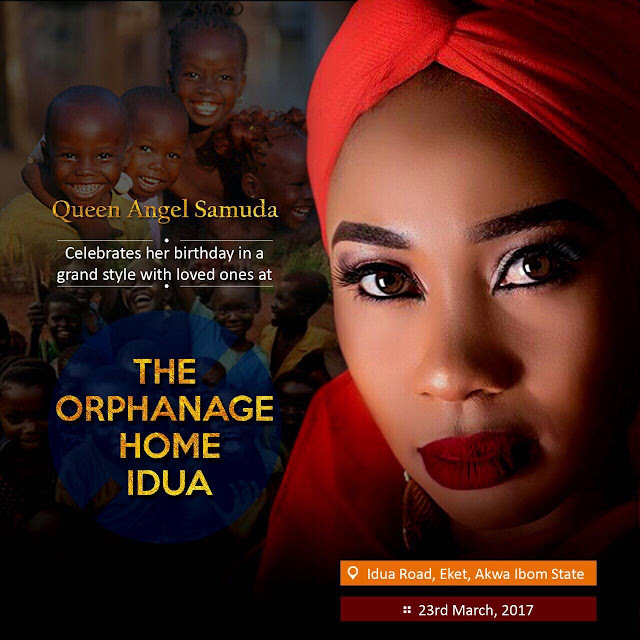 She has choosen no other place to celebrate the remarkable day but with the less privileged kids in her home town, Eket, Akwa ibom. Have you read it? 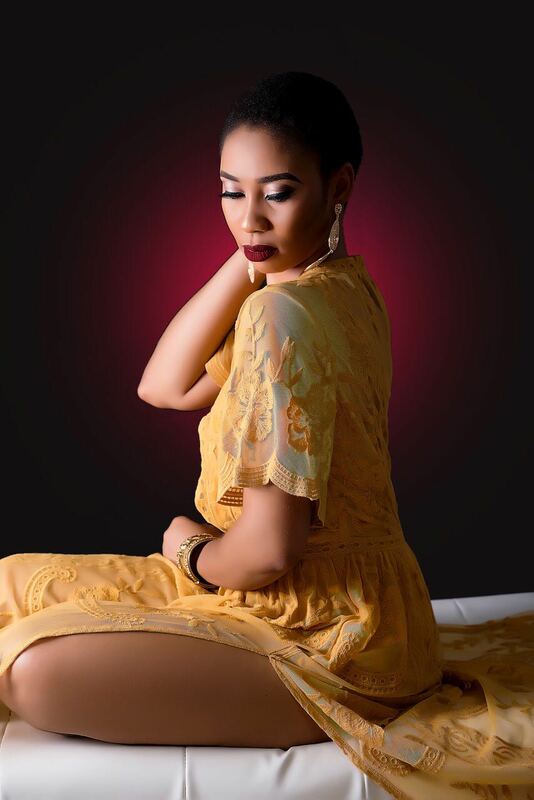 : Nollywood Actress Angel Samuda Mark Birthday With Hot Photos. New Video!!! 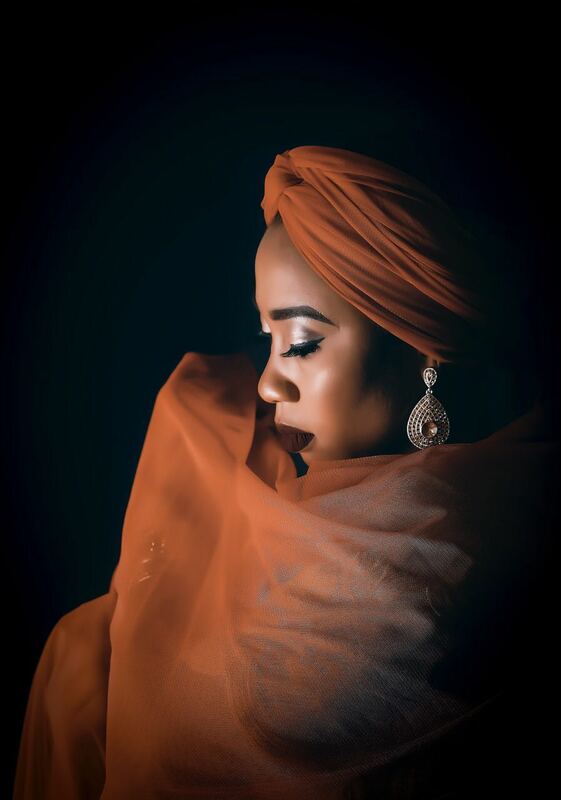 'Miss Cucumber' Chidinma Okeke releases a music video.